Why do they call it ‘alternative medicine’ when it is the ‘original medicine’ that humans have been using for thousands of years. Chemical medications were discovered about 100 years ago! About three months ago I moved to an apartment on the northern beaches. Until last week I still had some unopened boxes down in our garage. In the bottom of one of the boxes I found my holistic medicine trunk. Over the past three years I have found, been given and bought items that are used to heal and guide people to a healthier life. So you may now be wondering what is in this mysterious truck? The first Item in the box is incense. 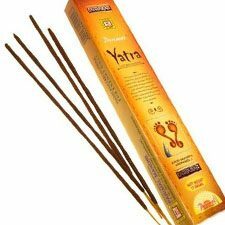 I adore the smell of Nag Champa and Yatra. These tranquillising scents help me build a relaxing and purifying atmosphere to enhance my mediations and rituals. I have become conditioned to feel more relaxed and content when I smell incense burning in a room. Burn incense when you want to feel calm and collected. Every time you burn your incense close your eyes and practice your long deep breathing. I purchased my incense from ISHKA for only $2.95. The second item is my pendulum. I bought this particular one at Natures Energy as a tool for my Reiki practice. Throughout history pendulums have been used to locate water, gold, gems, and other valuable items. In Europe early scientists and doctors would use pendulums to locate infections and weak areas of the body. Doctors would also use certain pendulums to determine the gender of unborn infants. In my practice the pendulum shows me the charkas points and how balanced I am and what I need to work on. 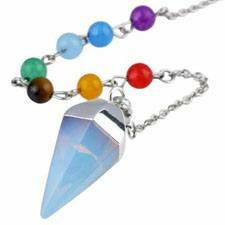 When you hold the pendulum over a person’s chakra the pendulum should spin in a nice big circle. If it swings side to side or is stagnant then you may need to work on some aspects of your life that relates to the qualities that chakra represents. 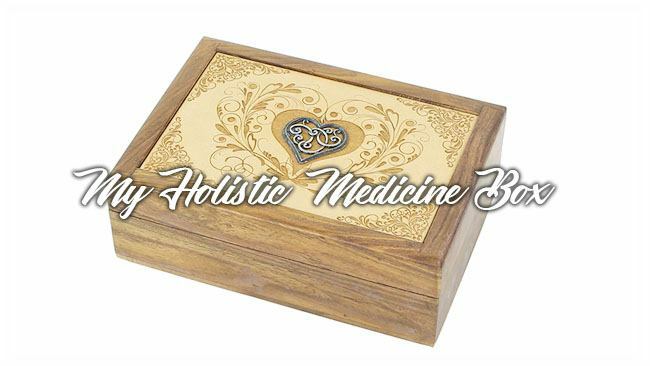 Another favourite item in this treasure chest is a chakra balancing cream. The chakra balancing balm is a unique blend of 23 essential oils that will help to rebalance and harmonise our chakra energy centres. I like to rub this into my temples and pulse points before yoga or meditation. 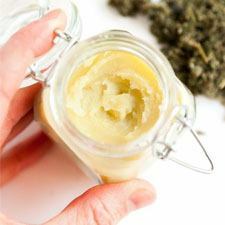 Perfect Potion created this divine balm and many other wonderful products. You should check out their website if you love your essential oils. Crystals have great power in bringing positive change in the mind and body. Crystals where used in many ancient civilizations such as Ancient Greece and Ancient Egypt. In Ancient Egypt crystals were used as amulets and throughout magical rituals. In Ancient China and South America Jade was used as a healing stone. The crystals I own are inscribed with the chakra symbols. You can place these crystals on the charka points and meditate to them. Or you can simple have them as decorations. It is a geothermal therapy that combines the different temperatures (hot and cold) throughout the body in order to bring it to physical, mental and energy balance. This combination of massage and therapy is inspired by ancient oriental techniques. The goal of holistic massage is to work on the whole person and not just the physical symptoms or problems they may be feeling. Its aim is to eliminate the blockages that prevent us from having a healthier and more balanced way of life in the body-mind relationship. Holistic massage uses touch, movement and energy during therapy. You can also use relaxation techniques with relaxing music, essential oils, and other methods, along with the massage itself. Complemented with the use of stones at different temperatures (cold, hot and at room temperature). Basaltic stones are dark rocks and retain heat, which increases their magnetic power and therefore their goodness. Cold stones are usually made of Pakistani marble and among their properties they improve the appearance of the skin, revitalize it and give it firmness, as well as achieving total relaxation. 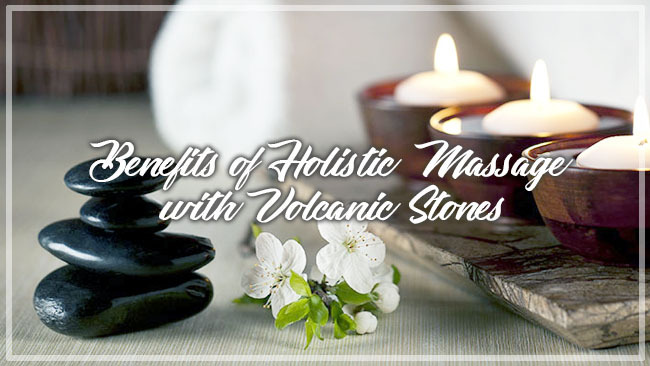 The volcanic stones are placed in the chakras, which open the energy channels, while a massage is applied working all the muscles. Relieves muscle tension and stiffness. Deeper and more efficient breathing. Helps to eliminate lactic acid and toxins. 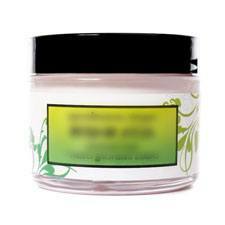 Relief of eye strain, headaches and migraine headaches. The best thing is to go through the comforting experience of giving yourself a hot stone massage. What is a Holistic Massage? It takes its name from the Greek word “holos” which means everything, whole, complete. The human being is an indivisible whole; composed of a physical body, a mind, some emotions and a soul or spirit. The aim of holistic massage is to work on the person, as a unitary whole, using different techniques to balance this whole being. In this way, holistic massage also focuses on external factors such as psychology, nutrition and the environment. Holistic massage treats each person according to their individual needs, so that the body can restore its own natural balance. This treatment uses touch, movement and energy during therapy. You can also use relaxation techniques with relaxing music, essential oils, and other methods, along with the massage itself. What to Expect from Holistic Massage? This massage consists of three different phases, although they are harmoniously joined, so that the receiver of the massage feels that the three are united. Then, once the oil with the most suitable essences has been chosen, it is spread over the whole body and the treatment is continued. All areas of the body will be massaged, but more emphasis will be placed on more tense areas. In this sense, not only the symptoms manifested by the receptor are attended to, but all the areas that are blocked. This is the part of the massage that causes the most relaxation. The masseur does not work with his physical strength, works the energy and seeks his balance. Normally the recipient of the massage enters a meditative state. In this state, the mind relaxes, thoughts diminish, and many times the physical body itself “releases” physical and emotional tension. In today’s world, especially in the West, we live a frenetic life. Tiredness, stress and muscle aches are common. We live in haste, we do something and we already think about what we will do next, or what we have done before. Not only that, we do not know how to manage our emotions and our inner pendulum is unbalanced, we tend to have them repressed or exalted. 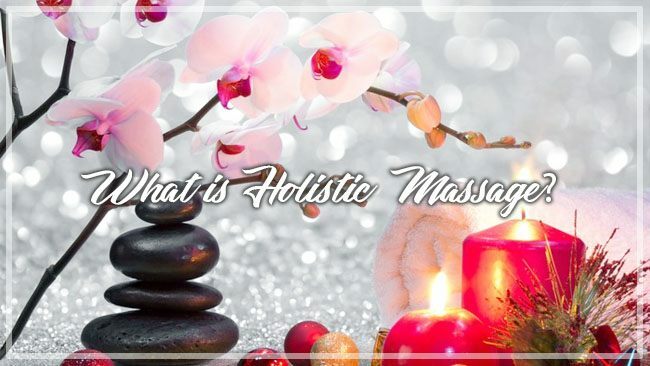 The holistic massage uses different manual and natural techniques in order to eliminate these blockages that prevent us from reaching balance and have a healthier lifestyle. This massage gives us the opportunity to get to know each other from the inside out. Also, this massage is perfect, not only as a treatment tool, but also as a prevention tool. It is a fantastic tool for reaching your optimal health potential. Often, the holistic massage therapist has been trained in a number of disciplines, and has gone through a period of personal development, on his or her own journey. He has specialized in an area of attention from immunity, sports, mental health, to relaxation to massage. Have you ever walked into a house and felt uneasy? Was the house damp, dark or cluttered? Had the house been occupied previously by another owner? These examples could all be signs that there are negative energies in your house or a house you have been in. 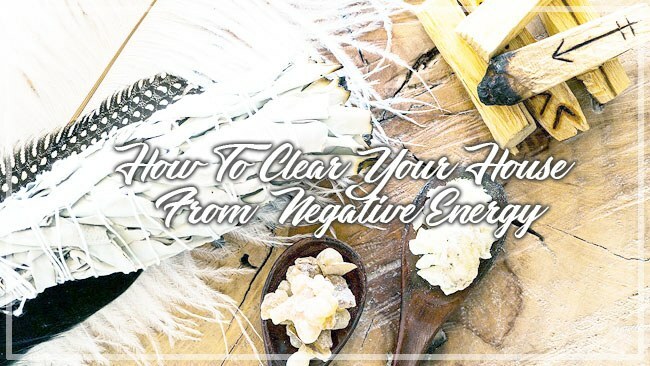 You don’t want to be around negative energy, and you definitely do not want to be living in a place that holds a lot of negative energies because this will ultimately bring your own energy down. You may start to feel tired, emotional, depressed, lethargic or angry. You may also have noticed that a particular person can cause you to feel as if they have “sucked all the energy out of you” or your conversation. Be mindful about how other people treat you, and notice what emotions you feel after you hang out with people. It is important to maintain a positive energy field around yourself. Humans are made up of energy and our whole world runs on energy. Even the food you eat gives you energy. You may feel rejuvenated after eating a banana in the sun while doing yoga with your bestie. This is because all these things have a positive energy and we need to balance our life with things that lift our vibrations. Do you need to rejuvenate? 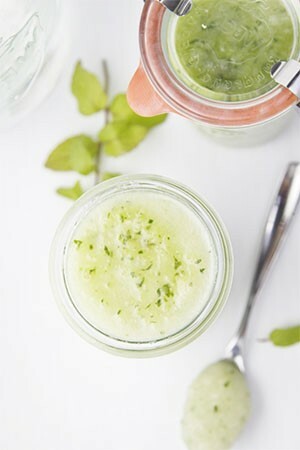 Why not give yourself a homemade spa day! I woke up today feeling a bit sick and under the weather. I thought I was catching a cold yesterday and spent the whole day in bed. I looked at myself in the mirror this morning and saw black rings around my eyes from oversleeping and my gut was growling at me for not eating as healthy as I could have. My body was still weak from the fevers yesterday and my hair looks like a rats nest. Lets just say I’m not in the best state at the moment. So I decided that its time for a spa day!! But, there is one little problem…. Spa days are very expensive. And that’s when I thought it was time to create my own “homemade spa day”. If we are going to do this properly we need a date and time. Next Saturday: 9am – 3pm. Step 2: What to bring? Make sure you prepare the house before you start your spa day. This means completing any housework the day before. Make sure you have arranged that you are alone for the entire day. If you have kids organise a sleep over. If you have a partner make sure he or she is going to stay out for the entire day and if you have pets make sure they are feed before your spa day begins. Now that you know you will not be distracted by anything or anyone it is time to set the atmosphere. Pick some music. Collect something from nature. Have some beautiful smells burning and prepare food that all match one theme. For example, if you pick a tropical beach theme you might like to make a playlist with relaxing waves crashing, collect some driftwood or shells and burn a candle that reminds you of the sea. You could then buy some tropical coconuts and make yourself a tropical fruit platter. The ideas are endless. A great website to find inspiration is Pinterest. 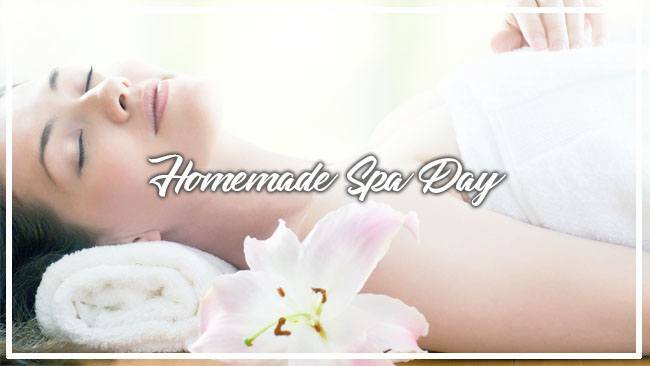 I would love to hear how your homemade spa day went. Let me know if you try it down below in the comments. It is a well known fact that you should exercise around 30 minutes a day. Exercise doesn’t have to be a chore or an activity that takes up too much time. You can integrate some simple factors into your everyday routine so you shift the negative feeling about exercise. Instead of driving to your local shop try walking or riding a bike. If your local shops are too far to walk or ride why not wash your car instead before heading out for the grocery shopping. Washing your car outdoors in the beautiful sun is a way you can burn some calories and get outdoors. Gardening is not only a great alternative to fresh organic produce you can get fit doing it too. 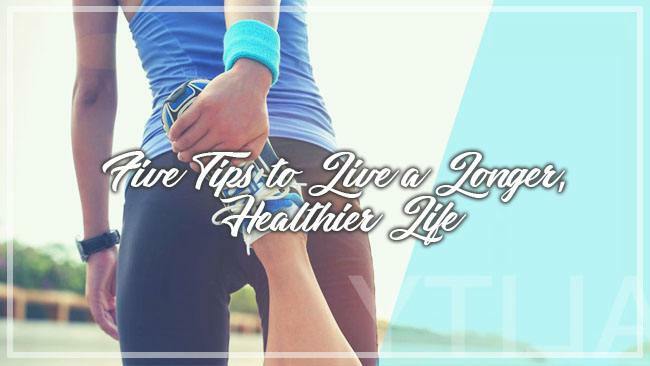 Mowing the yawn, digging the soil and pulling out weeds will keep you fit and healthy. Walking the dog or someone else’s dog. Even if you don’t own a dog you may have a friend or family member that walks their dog regularly. Walking their dog together is a social, fun way to exercise. For a balanced lifestyle, rest is as equally important as exercise. I have been told my whole life that the average amount of sleep to obtain a healthy life is around 7 hours a day. If you are lacking in sleep you may turn into a walking zombie. In my experience under sleeping has weakened my body and I became more prone to falling ill. Reflection and meditation calm the mind, body, and spirit. If you can fit in 10 minutes a day to rest and reflect then you are on your way to a balanced healthier life. There are lots of free guided meditations on YouTube. You may also like to start writing a diary or writing daily affirmations, goals and gratitude. My friends and family are my support system. They are there for me through the hard times and the best of times. When is the last time you called or visited an old friend or family member? If it has been a while re-connect and if it was not long ago remind them of how much they mean to you. Sometimes we do not always have the willpower to say “No” to a block of chocolate, a greasy pizza or a can of coke. But, let me tell you that we do not always have to say “no”. Nobody is perfect and we all indulge in a delicious treat every once in a while. But when you start indulging regularly it can impact on your health and your physical and mental state. Leave your bank card at home and pack your lunch each day for work or school. This way you can plan your healthy meals at the start of the day/week and you won’t be tempted to buy an unhealthy choice. Do not buy junk food when you do your weekly grocery shopping. When I come home for work I tend to look for an easy snack that doesn’t require cooking. If there are chips, lollies or chocolate in the house than these will be my first choice. Now that I plan my meals before I go shopping I buy rice crackers, gluten-free brunch bars, nuts, fruit and other healthy alternatives “no cook, no mess snacks”. Reward yourself! A technique I use when I crave chocolate all the time is to give myself one day a week where I can indulge. I tell myself to wait until Sunday because I will appreciate and enjoy the well-deserved treat. Is this healthy? Am I actually hungry? Is there a healthier alternative? For me, my work is my passion. I love what I do and I do what I love. But for others, this might not be the case. It is important to have a balanced life. When you focus your time on one aspect of your life your hindering other aspects. This could include family, exercise, health, passions, rest etc. Your morning routine will determine the rest of your day! Like most people, I am way more productive in the morning. After I get home from work all I want to do is flop on the couch and binge watch TV (but we all know that this doesn’t happen especially if you have a partner or kids). Thats why I exercise as soon as I wake up. This way my brian has less time to think of 101 excuses as to why I should go for a run. If I go outside first thing in the morning I feel fresh, energetic and rejuvenated. The early morning sun lifts me up and the cool breeze keeps me awake. DEPENDING ON THE WEATHER AND WHAT TIME I WORK I LIKE TO GO FOR A RUN OR I DO YOGA BEFORE I START MY MORNING ROUTINE. 7:00 – After I exercise and have a shower I make a fresh juice or smoothie with chia seeds, ginger, almond milk /coconut water and fresh fruit or veggies. 7:20 – I drink my breakfast out in my backyard or on the balcony and soak up the suns vitamin D. While I’m in the sun I like to meditate for a few minutes focusing on grounding and being present in the moment. Or I make a warm lemon and ginger tea if its raining outside. 7:40 – Then I get dressed and before leaving I make my bed and clean up the house a bit depending on how much time I have left. FOR ME, CLEANING IS A REJUVENATING & STRESS RELIVING PROCESS. WHEN YOU GET RID OF UNWANTED THINGS SUCH AS MESS & RUBBISH YOU ALLOW THIS SPACE TO BE CLEAR SO NEW THINGS CAN MANIFEST. Write down some different exercises you can do each morning depending on the weather and time. This can be as simple as a few morning stretches and star jumps. Reflect on what you consume each morning. If you are eating a very sugary or greasy diet maybe think about a healthier option. You don’t want to start each day with digestion issues. Do you have a balcony or backyard? 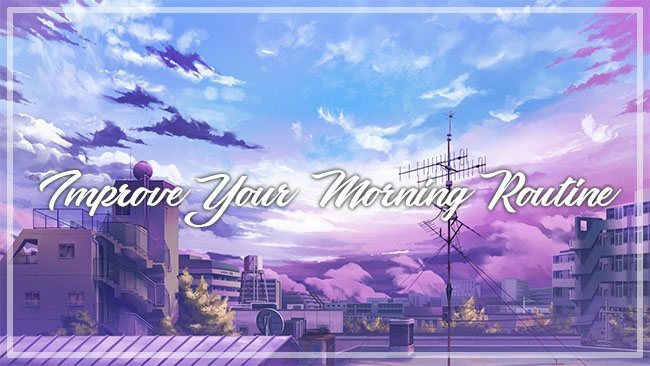 If you do, why not spend a few munities each morning out there. Natural light has many advantages such as aiding in mood and perception and enabling the performance of tasks. If you don’t have a balcony or a backyard you can open up all the blinds in your home and allow this natural light to brighten up your morning. As I mentioned above cleaning my home relives stress and feels rejuvenating. If you don’t have a lot of time in the morning to clean the house remember my “1 minute jobs”. It’s surprising how many things we put off that we could get done in two minutes or less. For example, washing your dishes immediately after your meal, tossing the laundry in the washing machine, taking out the garbage, cleaning up clutter, sending that email are simple 1 minute jobs you can integrate into your morning routine. Since we are all unique individuals we will all have a different routine that suits our lifestyle and environment. Make sure you give yourself at least 20 minutes a day to prepare your mind, body and soul for the day ahead of you. This might mean waking up 20 minutes earlier or preparing lunches the night before. Start creating healthy morning habits today!! We may not be aware, but the lack of vitamins for hair and hair loss go hand in hand. Your lifestyle will also determine whether your hair is healthy or dry and dull. The more nutritious foods you eat, the healthier your hair will look and feel. Some of the vitamins that help a normal growth and keep your hair are vitamins: B, E, A and C.
These are essential for healthy growth. They are preferentially found in fresh fruit, meat, fish and whole grains. These vitamins dissolve in the liquid so the likelihood of accumulation in the body is virtually non-existent. There are several vitamins for hair of the type B complex that are very growth-promoting and stop hair loss. One of them is niacin, also known as B-3. The facilitation of blood circulation to the scalp is one of its benefits. In addition, Panthenol B-5 is considered to be good for stopping your hair loss and helping it to grow back. Also, biotin or B-7 is part of the B complex. It is typically found in egg yolks, milk, cereals, and liver. Lack of this nutrient can cause dermatitis as well as hair loss. This is one of the most studied vitamins for hair to combat baldness. The findings of the researchers have shown that it is an essential nutrient to prevent hair loss. Vitamin E is found mainly in systematic grains, dried fruits and green leafy vegetables. It is also an antioxidant. It also increases the circulation of blood in the scalp. When blood is increased in this area, the follicles receive more vitamins and nutrients. This helps them to be healthier, stronger and decrease hair loss. What is the role of vitamin A? 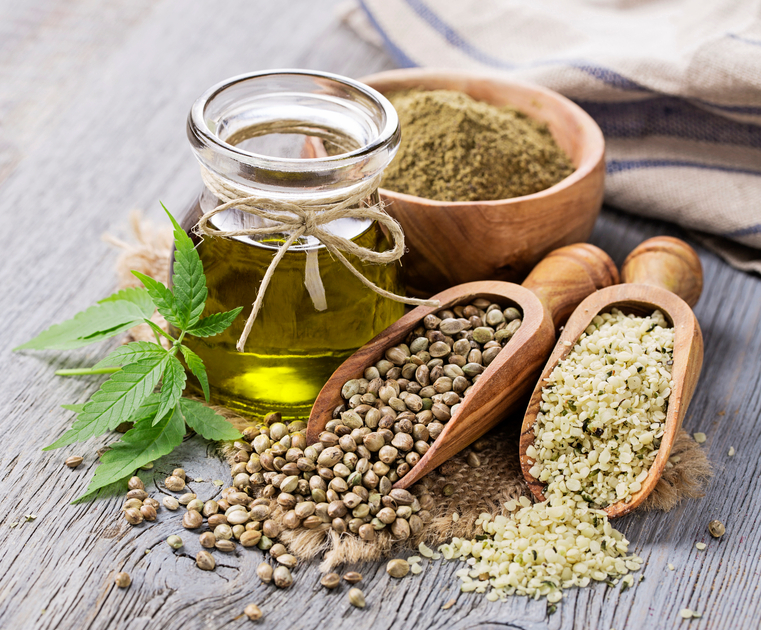 In addition to promoting your overall health, this nutrient helps the follicles and maintains the right balance of oil. It is found in orange, yellow and red vegetables, as well as eggs, liver and green leafy vegetables. It is likely to associate more with the great work you do to cure colds. However, it is good for hair too. The presence of vitamin C will help the hair become stronger and also helps maintain healthy follicles that promote growth. As you can see, vitamins and hair loss are connected directly. Without good nutrition you are not only going to be very sick and without energy, but this can also increase the chances of your hair loss. An important detail arises from this planning. It is very important that the diet is established from the vitamins previously mentioned. A gentle diet based on natural establishments such as fruits and vegetables will allow the persistence of a beautiful hair over time. Vitamins for hair can also be obtained through vitamin supplement like Nuviante. It is one of the main hair loss treatments in the form of consumption of supplements. Its ingredients – which are vitamins and nutrients, prevent hair loss.